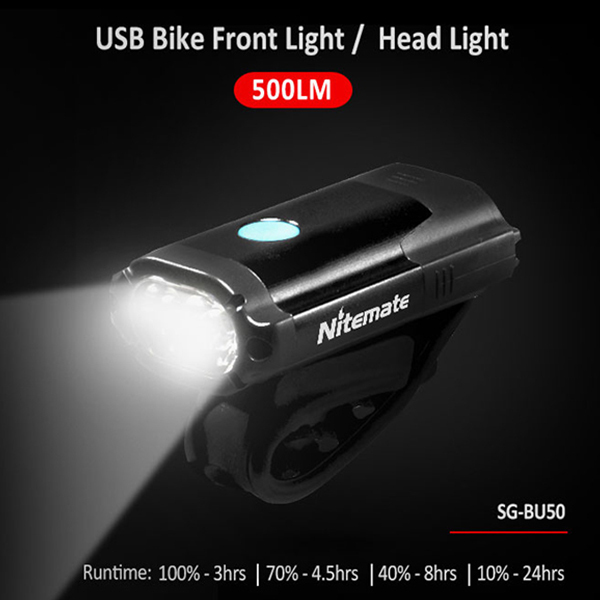 The Brightside Nitemate bike light is a very well thought out and designed commuter light – it is super-easy to click in and out of its mount, simple to operate and, most importantly, the beam is brilliantly bright to attract motorists’ attention. 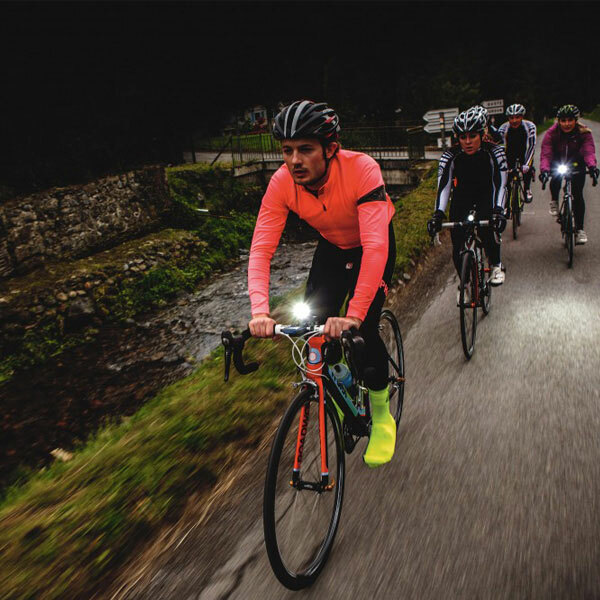 It is intended as a light to be seen by, rather than to see by – I certainly feel more confident on the road when I’m wearing it. 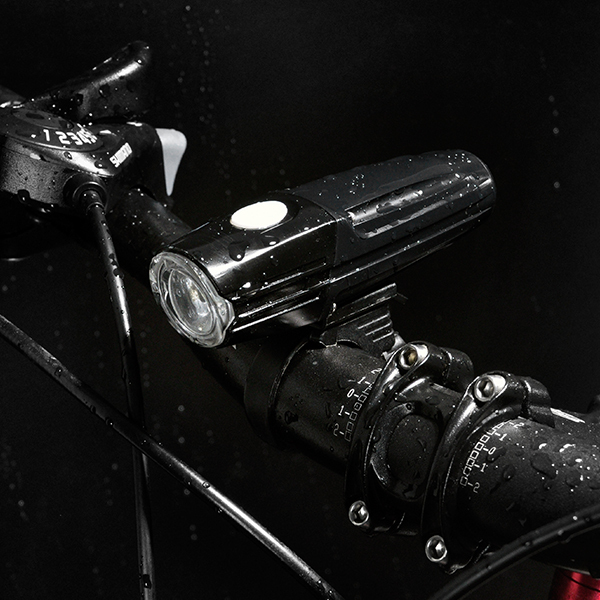 This bike light has four modes: fast double flash, constant full power, constant half power and steady flash. 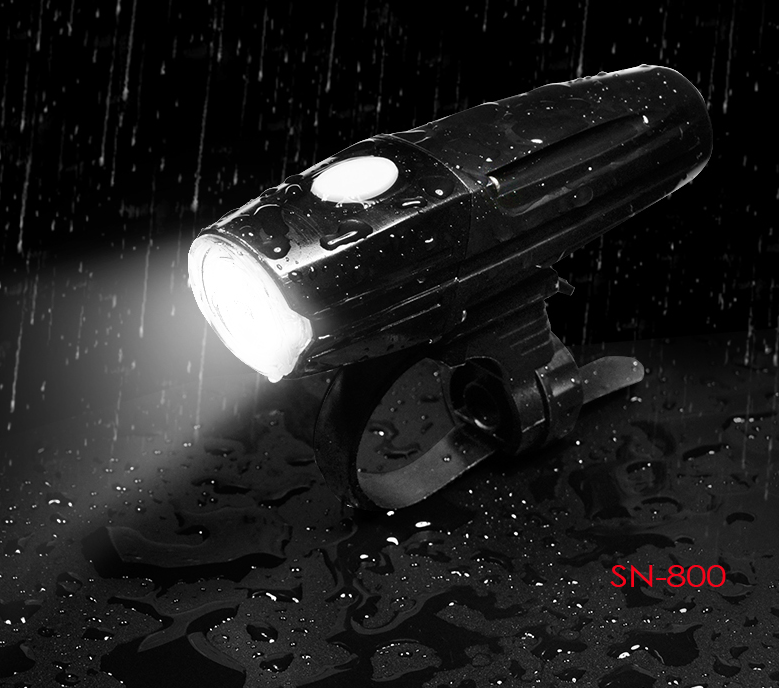 Using Cree LEDS and pumping out 30 lumens each end, the front light is retina-searing and the back one extremely bright too. The spread of the beam is wide thanks to the magnified fish-eye lens, for maximum visibility. Visibility is claimed at over 500m, which is a pretty long way. 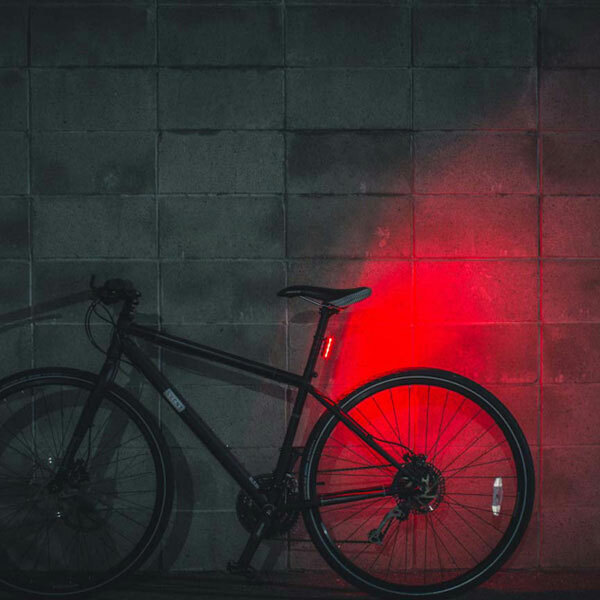 I struggled to find a straight stretch of road that long to verify this, but the bike light is certainly very eye-catching at a distance of 180m, which suggests it will be visible from considerably further. It should certainly alert drivers to your presence in good time to allow them to react. It’s a doddle to toggle between modes by pressing the centrally located button on the top, which is raised enough to feel through winter gloves. 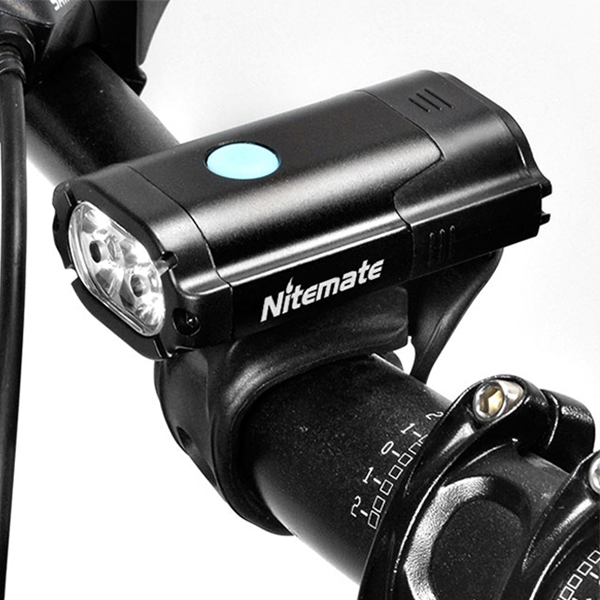 There’s no danger of accidentally switching the bike light on when it’s stuffed in a pack or pannier, as you have to press it hard for half a second to activate it. This power switch also serves as a battery indicator, changing from green to orange to red when juice is running low. 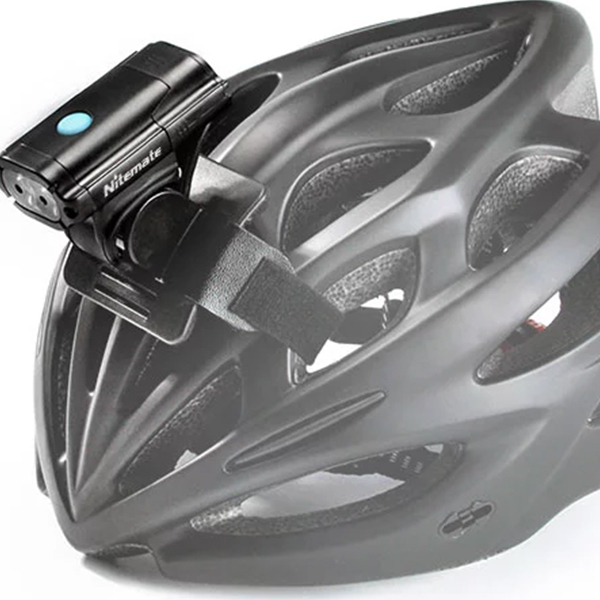 (Admittedly, this isn’t much use when you’re riding, but is handy to check before you set off.) 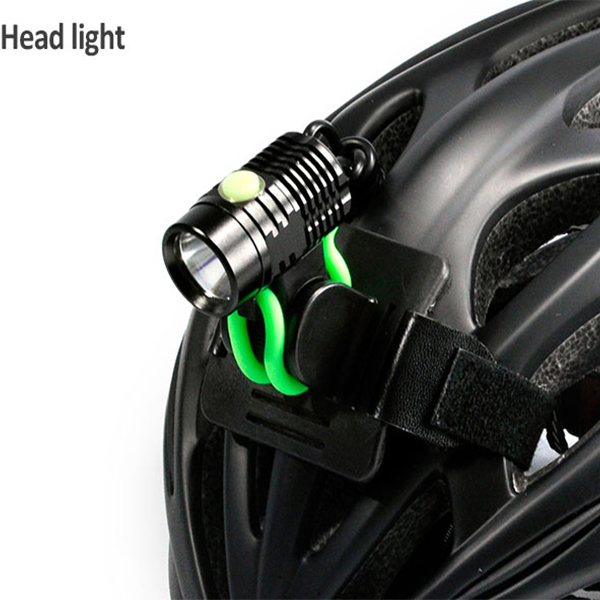 The switch is also a charging indicator, flashing green during charging and becoming constant when the light is ready.